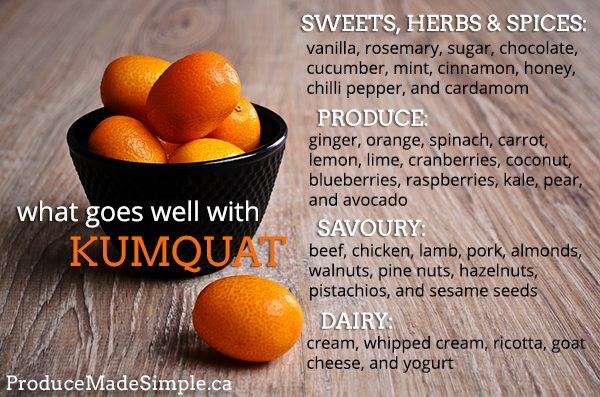 What Goes Well With Kumquats? Kumquats make beautiful marmalade, which goes well on toast, yogurt, or sliced pound cake. Add kumquat marmalade as a filling in between chocolate or vanilla layer cake! 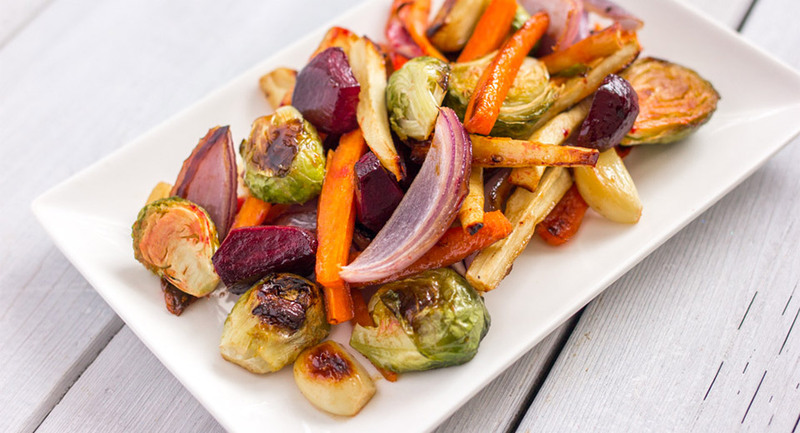 Try adding kumquat puree to a protein like seitan or pork to make a colourful sauce. You should also try slicing kumquat to make a flavoured simple syrup that can be added to cocktails, sodas, or sangria!